OnePlus is planning to announce the OnePlus 5T on November 16th, and we have already seen our first Potential Look at what the OnePlus 5T will look like. 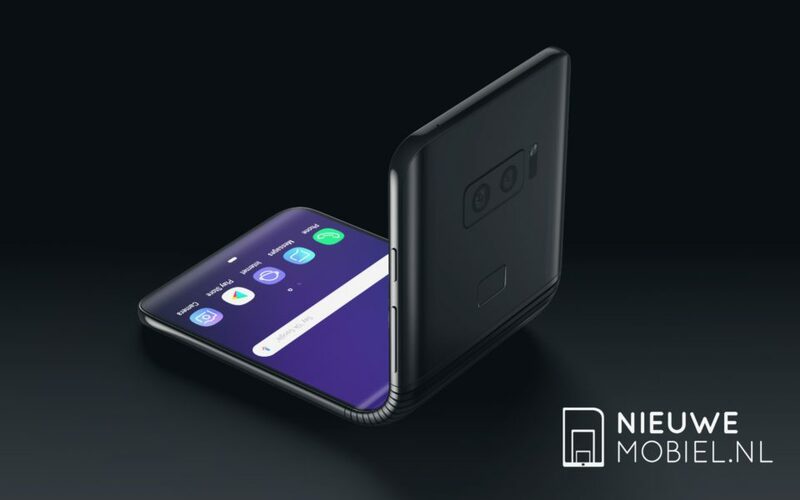 The device will feature a 5.5" to 6" near bezel-less display with 18:9 ratio. 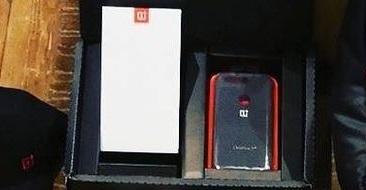 It seems that OnePlus has already sent the OnePlus 5T review units to popular bloggers and YouTubers. 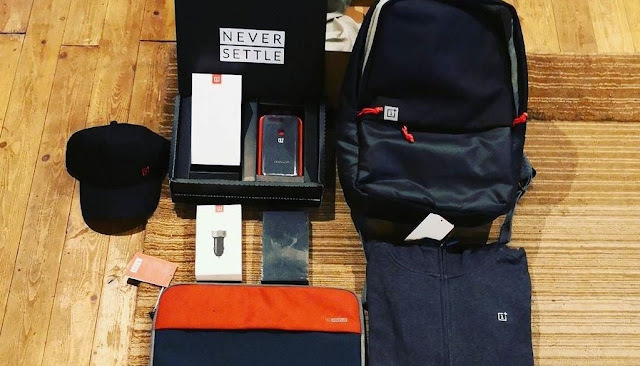 We know this because a twitter user Sunil sharma has uploaded an image showing off all the contents of the OnePlus 5T review package. 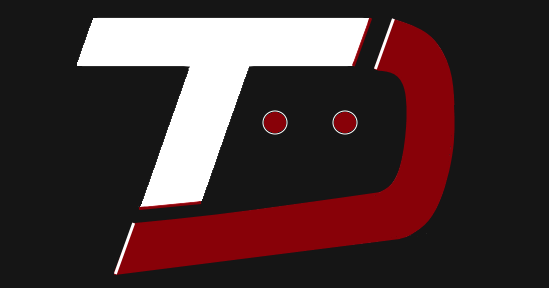 However, there's no information to whom this image belongs. 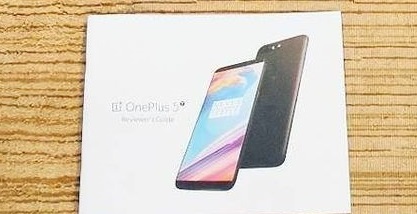 As you can see the below image clearly shows off the OnePlus 5T render with rear facing fingerprint sensor. There's also a OnePlus 5T case with a hole confirming the rear fingerprint sensor. The OnePlus 5T will go official on November 16, and more leaks about the phone will come online ahead of the official launch. Stay tuned for more updates on OnePlus 5T.